Pain in Motion and the European College for Decongestive Lymphatic Therapy have installed a Chair at the Vrije Universiteit Brussel, Brussels, Belgium. The goal of the Chair is energizing scientific research in the area of exercise immunology in patients with chronic fatigue (e.g. 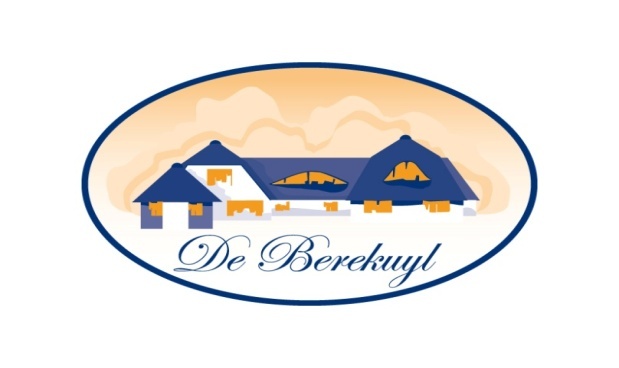 cancer, cancer survivors, chronic fatigue syndrome), and to support the master education in lymphology and oncology in the Netherlands (The Berekuyl - European College for Decongestive Lymphatic Therapy ).